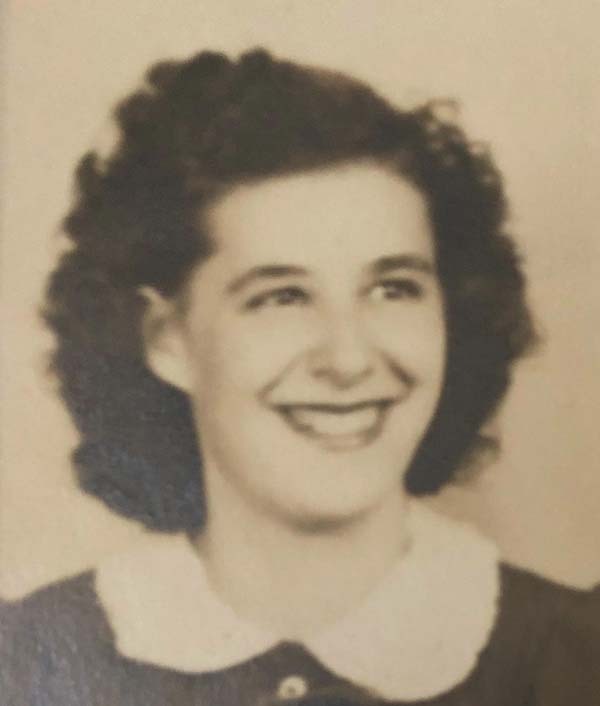 Margaret V. LaGreca, age 97, of Johnstown, passed away on Monday, April 8, 2019, at Wells Nursing Home. She was born on August 5, 1921, in Binghamton, a daughter of the late Michael Skalla and Matilda Gabovic Skalla. Margaret was employed for many years at Independent Leather. She was of the Catholic faith, a communicant of Holy Trinity Church. She prayed the rosary every day. Mrs. LaGreca enjoyed polka dancing with her late husband Joseph, and spending time with her family. She is survived by her sister, Evelyn McFeeley of Johnstown; one grandson, Scott LaGreca and his husband Keith Babuszczak of Cary, North Carolina; one granddaughter, Dawn (LaGreca) Heffron and her husband Gary of Oneida; four great-grandchildren, Christopher, Shawnna, Breonna and Brandon; two great-great-granddaughters, Lilly and Andrienne; and several nieces, nephews and cousins. Mrs. LaGreca was predeceased by her husband, Joseph A. LaGreca, whom she married on December 27, 1941, and who passed in 2015; one son, Anthony M. LaGreca, who passed in 2013; and her sister, Pauline Jones, who passed in 2009. A Mass of Christian burial will be celebrated at 11 a.m. on Saturday, April 13, 2019, at Holy Trinity Church, Glebe Street, Johnstown, New York. Visitation for family and friends will be prior to the Mass on Saturday, April 13, from 10 a.m. until 11 a.m. at the church. Interment will be in Ferndale Cemetery, Johnstown, immediately following the Mass. Contributions in Margaret’s memory may be made to the Activities Department of Wells Nursing Home, 201 W. Madison Avenue, Johnstown, New York 12095. Arrangements have been entrusted to the Barter & Donnan Funeral Home, 1 N. Melcher Street, Johnstown.